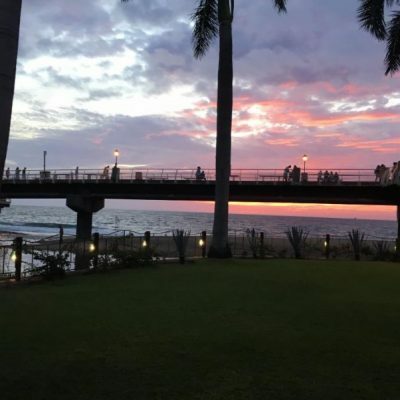 Celebrate surrounded by the natural beauty of Puerto Vallarta! 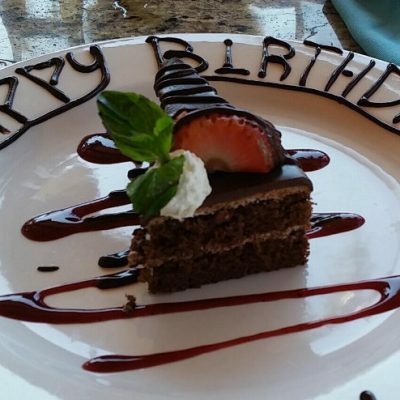 Come have lunch and we invite you to dessert… Come have dinner and we invite you to dessert and a glass of wine! Come cool off, have lunch, taste tequila! There is no better way to escape the heat … Come have a frosty cold beer, lunch, and take a tour of our distilery! Come toast the beauty of Puerto Vallarta with us! 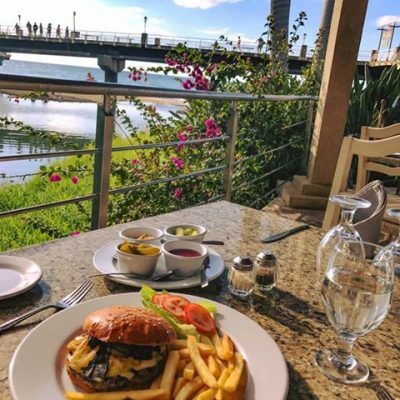 Delight in our amazing cuisine, and enjoy happy hour! We offer happy hour promotions daily starting at 3:00 pm until 6:00 pm!